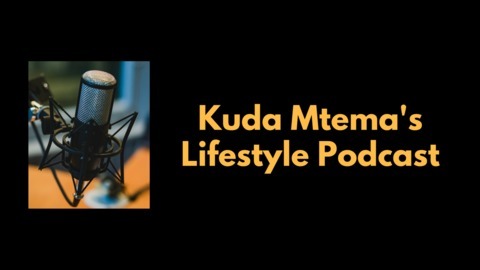 I'm Kuda Mtema. Born and raised in Sweden with a Zimbabwean heritage. I have 3 kids and a woman I love. I've been drawn to new challenges my entire life and I see adversity as the ultimate teacher alongside death. First and foremost the podcast is a way for me to keep track of my processes and making the recordings public forces me to hold myself accountable regardless of whether someone listens to it or not. I'll still do it. Why? Because I’ve always competed with myself ever since I was in my early 20’s and learned the value of it. So I’ll document my journey. Inspired by Garyvee. 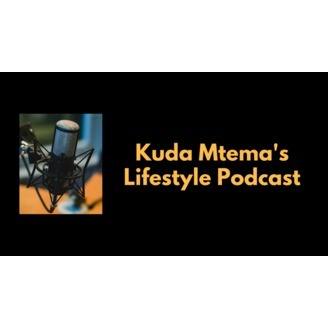 This is my 3rd podcast project. The 2 prior ones where gaming related (WoW and CoC). And I used them as a learning curve to finally end up with a podcast as myself rather than my gaming persona, Grayz. This started out as my 2nd free form podcast. Now I'm evolving from doing another walk and talk podcast and instead moving into a more controlled space. I leave it at that cause I'll still do things my way. And stand out doing it. My ultimate goal is to change the world. Many people at a time. It's been a growing feeling I've had since I was a youngin and I'd say that September 2017 is when I began acting on that goal. How I'll do it is by doing a lot of different things simultaeneously that might seem completely unrelated to the outside world, but that I connect and use to build bigger and bigger stepping stones as I evolve. Especially with the help of my system which simplifies learning, which is my ultimate skill. I don't believe in learning in order to finally become someone else. I believe in being more of oneself. My mindset is a mix of Daoism and Hardrock in whatever I do. Now. Witness me, Blood bag! New goals. New beginnings. Never still. Always forward.